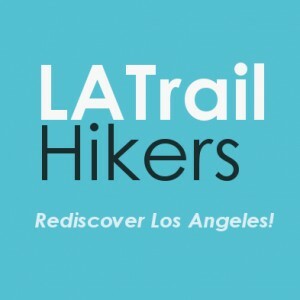 The LA Trail Hikers group of diverse people with an interest in hiking various trails around the Los Angeles area. Many of the trails we trek have some of the most incredible sights and natural beauty. We encourage you to take the first step if you’re a beginner, we’ll guide you through everything you need to know about getting started. 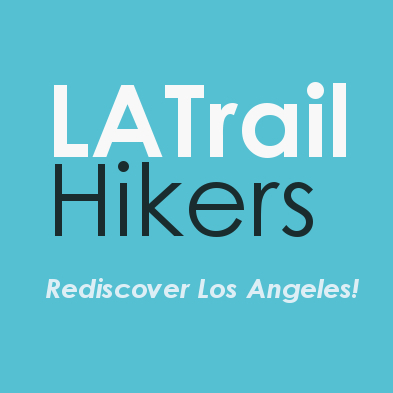 Or, if you’re experienced hiking enthusiast, you’ll be more than happy to find many that many of our trails are a great work out and just as challenging in their own way. Either way, your experience will be fun and exciting! We hope to see you on one of our future hikes as we Hike! Explore! Live!